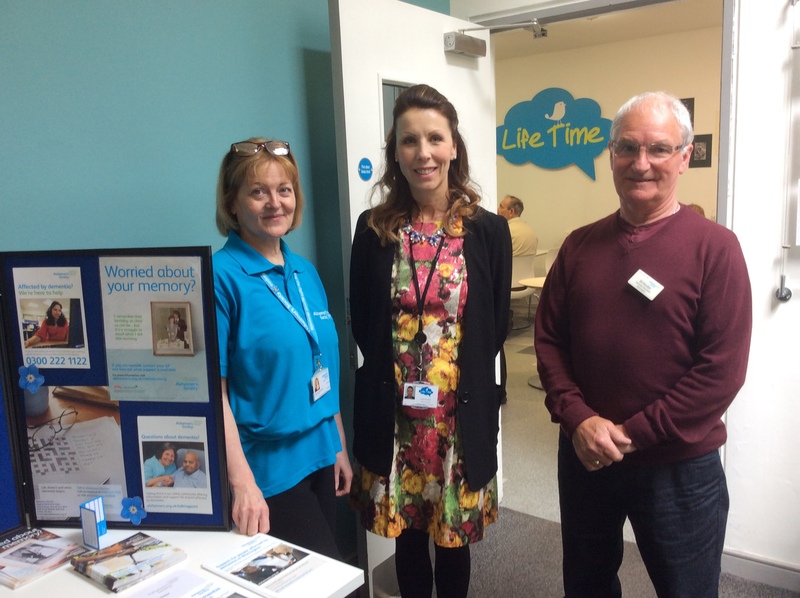 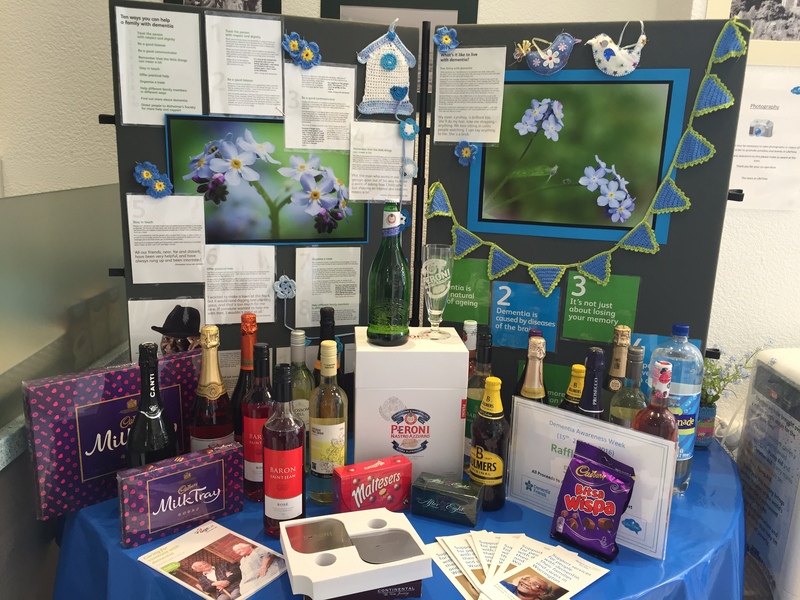 It’s Dementia Awareness Week and LifeTime are supporting this important event in style. 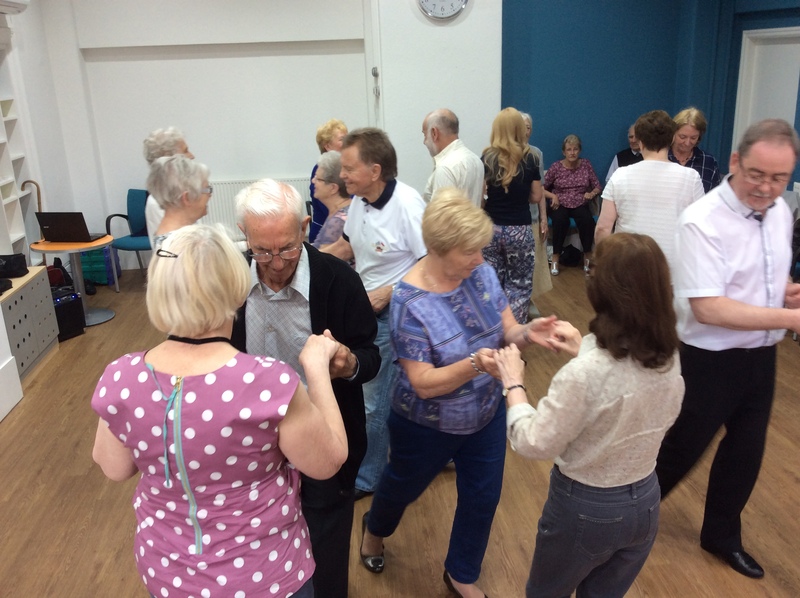 There’s music from the Monday Music Group and the dance class are gliding round the floor and there are lots of members enjoying meeting up together, all proven ways to keep your mind fit and well. 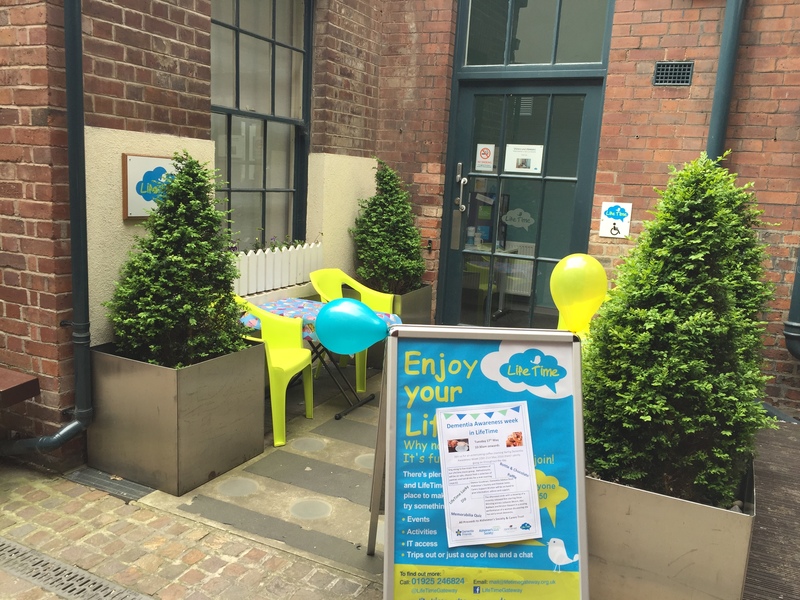 Keep well in later life with LifeTime and have some fun in the process!